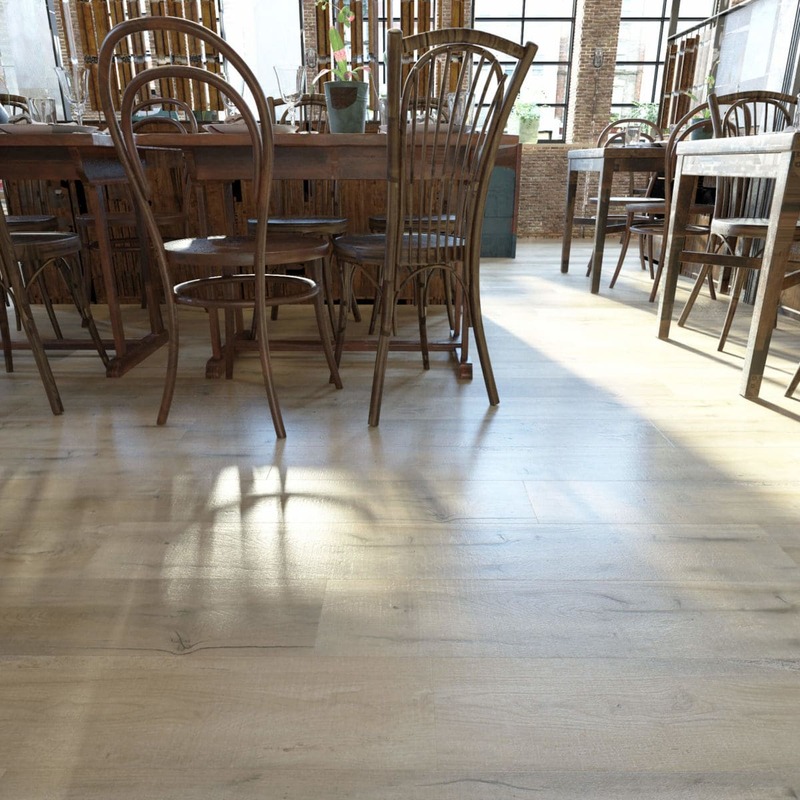 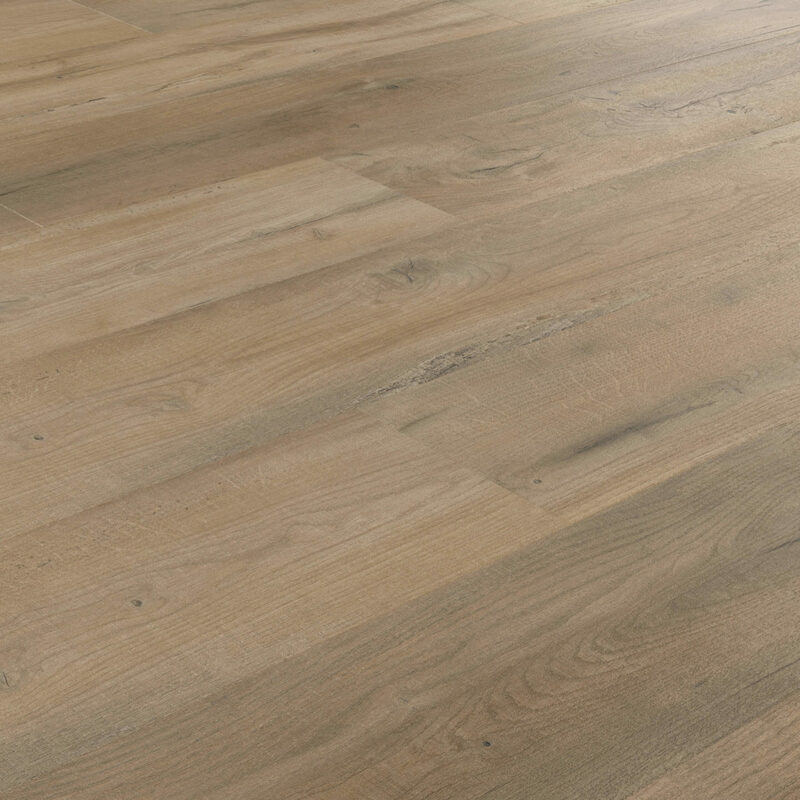 Level 7 offers modern day solutions for commercial applications by providing the natural look of wood in a hard surface flooring alternative. 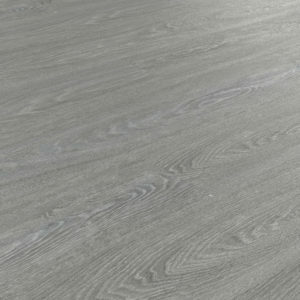 Both stylish and highly resistant to walk-through, it makes projects once impossible a reality. 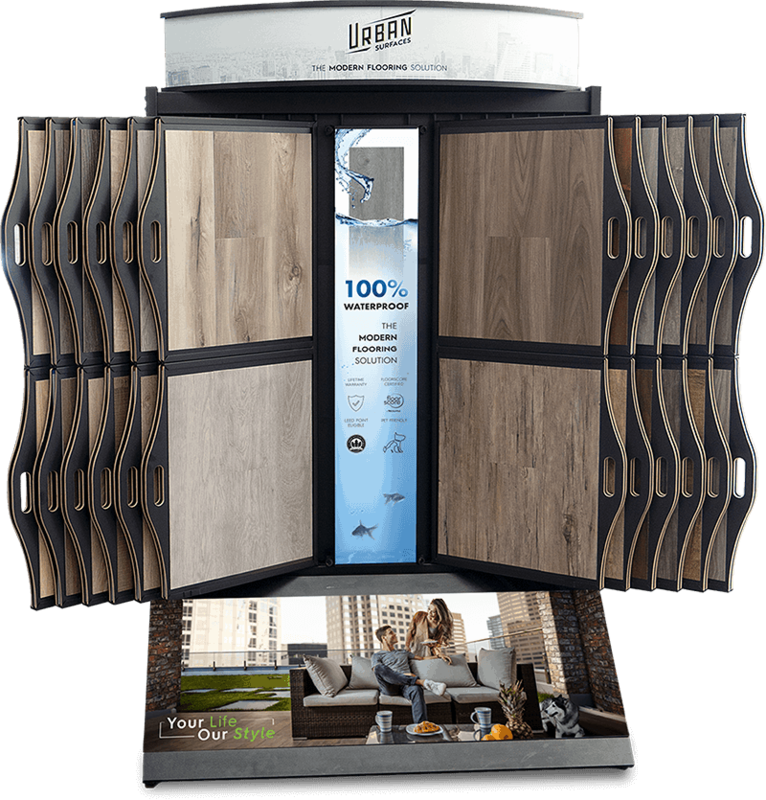 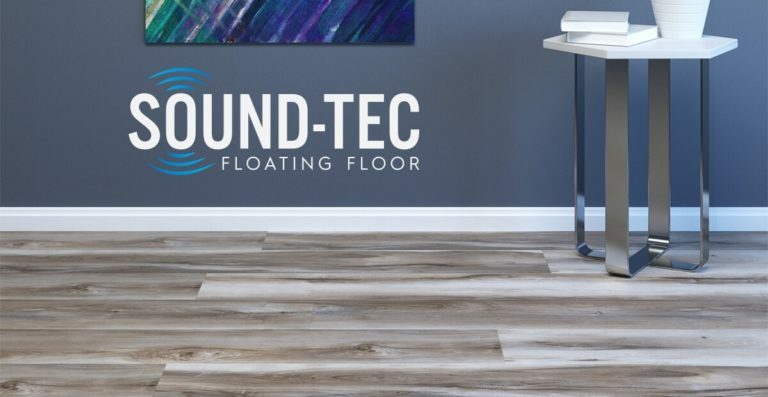 Available in a distinct 7x48 plank size, featuring a superior embossing and beveled edges for added realism and a polished finish. 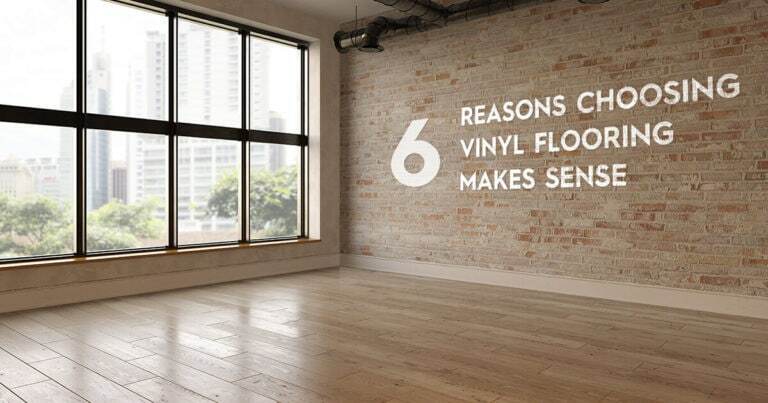 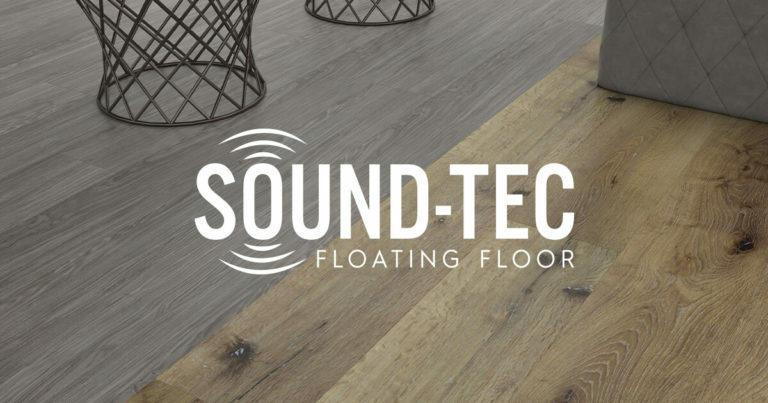 A 100% waterproof flooring solution, offering the perfect balance of performance and design, at a compelling value. Our commercial flooring products are the preferred choice of today’s architects and commercial designers. 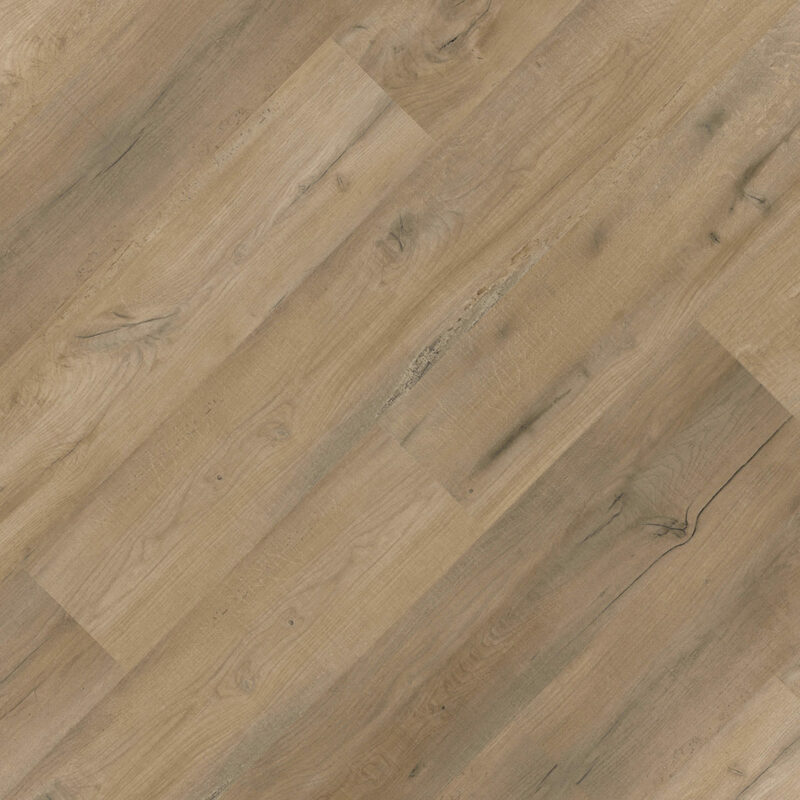 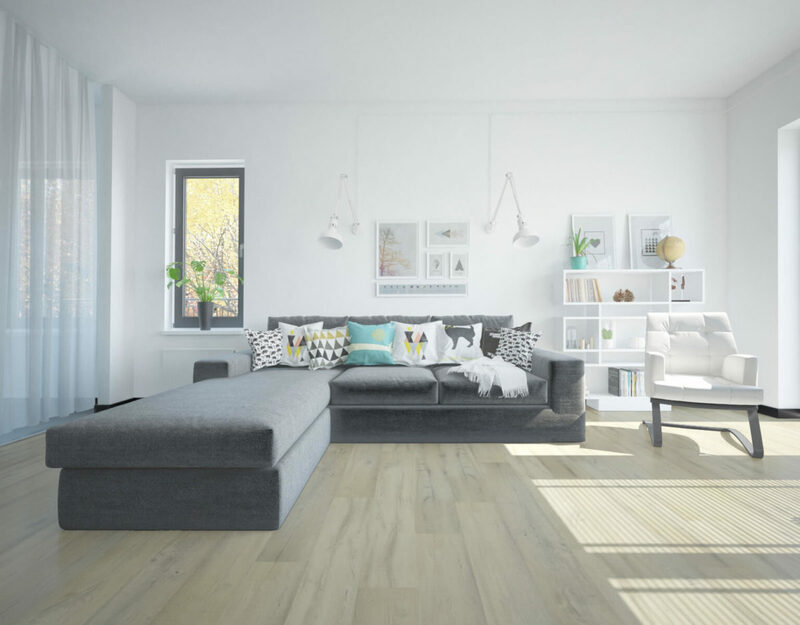 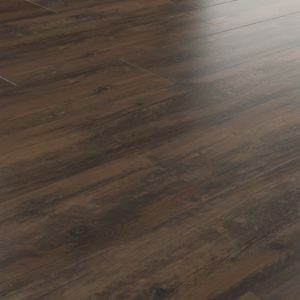 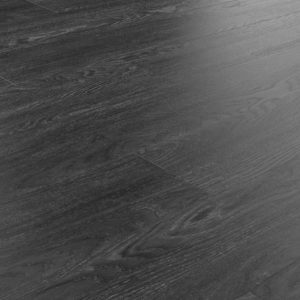 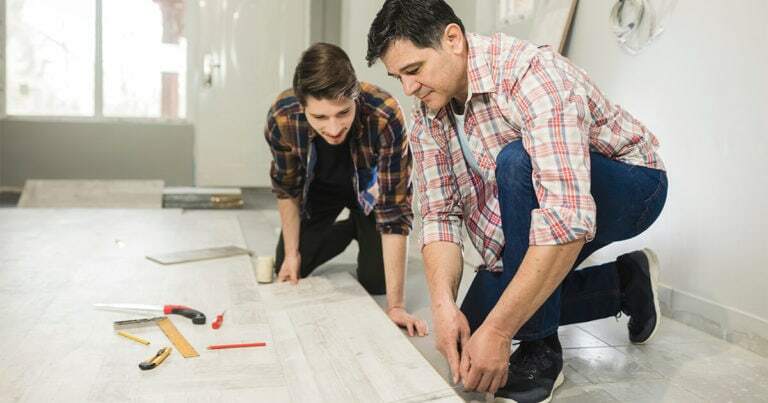 Floor Installations: To DIY or Not to DIY?